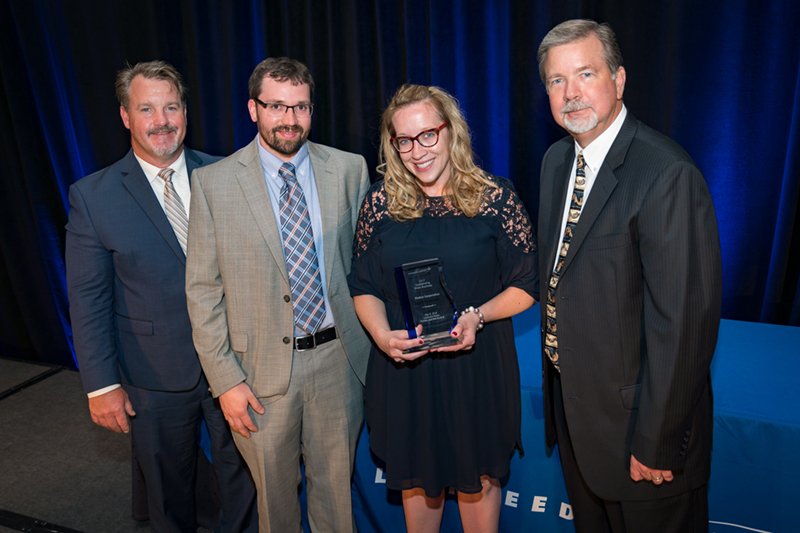 Lockheed Martin (NYSE: LMT) recently recognized 19 small business suppliers that made exemplary contributions to its Missiles and Fire Control business area’s products and services in 2017. 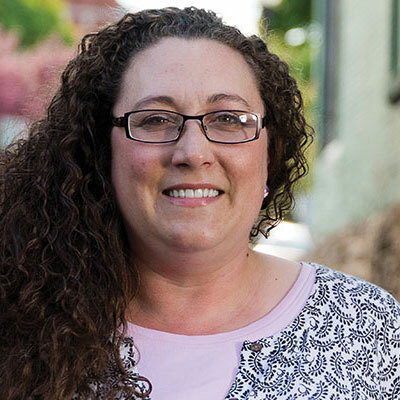 When we caught up with Lee Ann Pray she too had recently transitioned to a new position. As a young man Jarrod Clough knew he wanted a career in a foundry and his hard work and determination have made that happen. 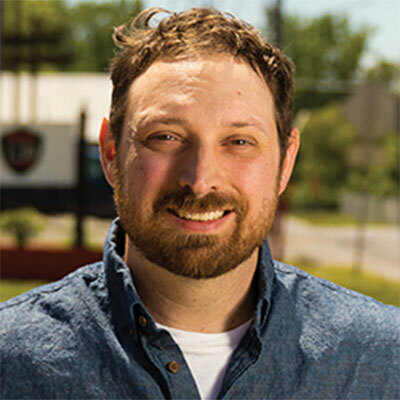 To move up in the industry Jarrod has moved around the country, working in Cincinnati, Ohio; Bettendorf, Iowa; Vancouver, Washington; Portland, Oregon, and since 2014 in Plattsburgh. 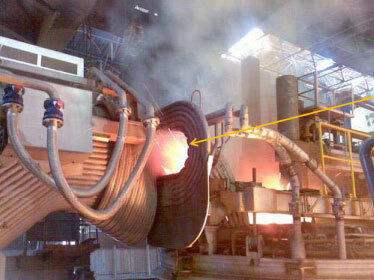 He is experienced in ISO 9001 and has a 6-Sigma Black Belt. 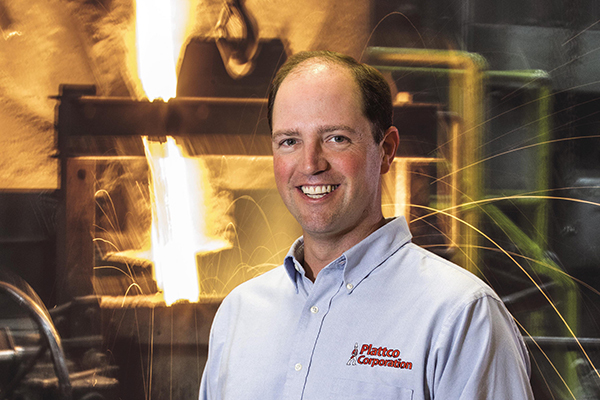 As Plattco is kicking off its 121st year in business we are proud to share some of Doug Crozier’s words of wisdom and his approach to leadership and management at Plattco Corporation. Doug’s stewardship of the company has helped develop, grow and evolve the company over the past 16 years in his role as President and CEO, laying the foundations for the next century of business. Over the last five years we have exported to over 50 countries world-wide. Today, approximately 35% of our company’s annual sales comes from outside the U.S.
Doug Crozier was named Businessperson of the Year. Pictured (from left) are Jarrod Clough, foundry manager; Michele Derrigo-Barnes, operations manager; and Doug Crozier, president and CEO. 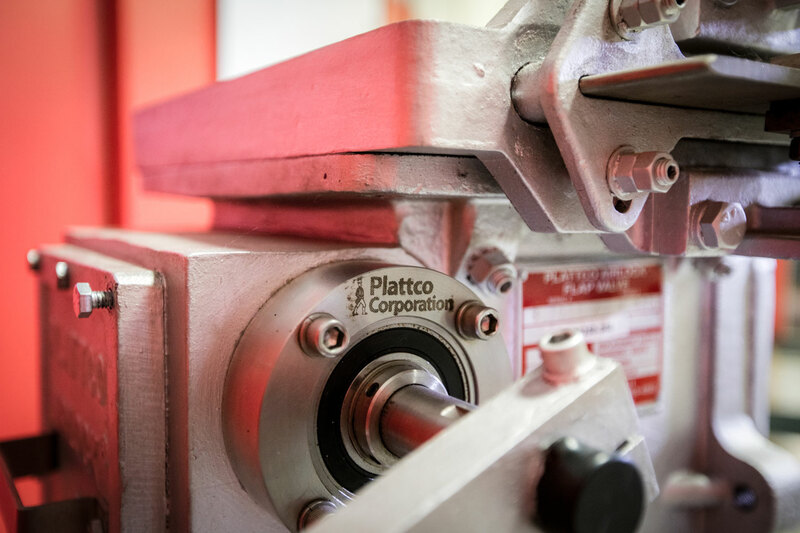 Plattco Corporation is approaching its 120th anniversary as a leader in industrial valve engineering. 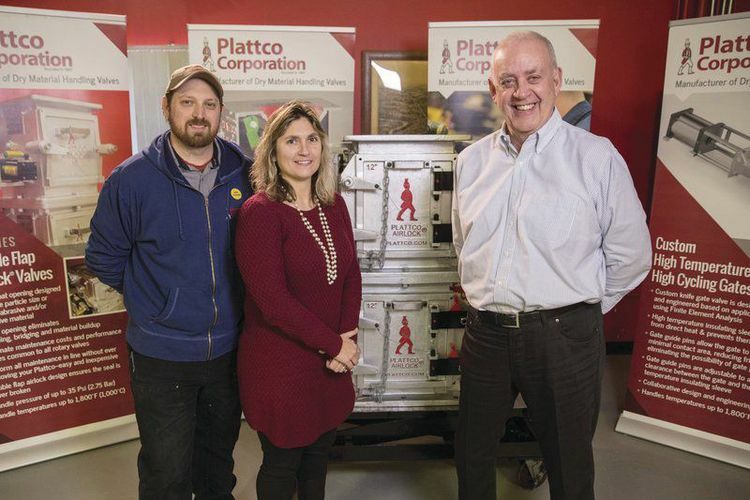 However, with employees in their ranks who have been with Plattco for close to half a century, a different style of manager has stepped up and assumed higher-profile leadership roles at this hidden gem in Plattsburgh. 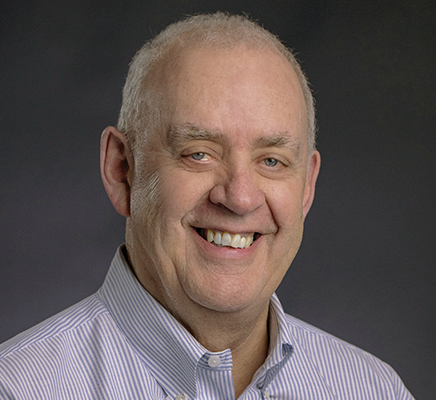 The executive management team, under the direction of CEO Douglas Crozier, now strikes a very healthy balance between experience, tenure, and tribal knowledge with new energy, talent, and outside perspectives. 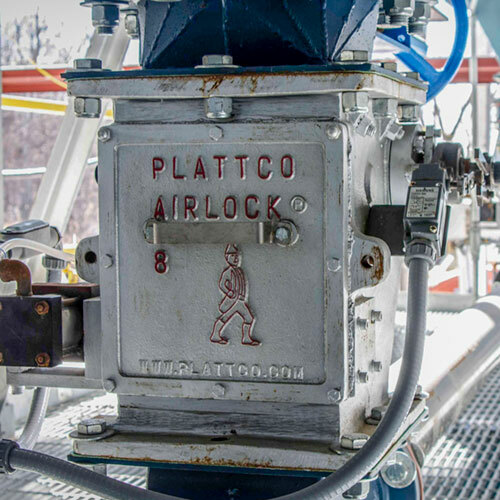 Jack Hilbert, Pneumatic Conveying Consultants, LLC, and Kevin Guay, Plattco Corporation, USA, outline how to apply Double Flap Valve technology to solve performance problems in this World Cement, April 2015, article. With EZ Seat, one person can replace the wearable edge on a valve in as little as 10 minutes without taking the valve offline. 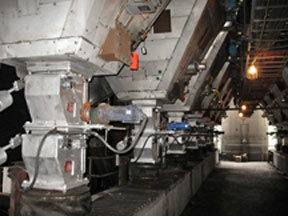 Successful pilot implementations completed in cement, asphalt, and energy plant conveying systems. By John Kabbes, President John Kabbes & Assoc. 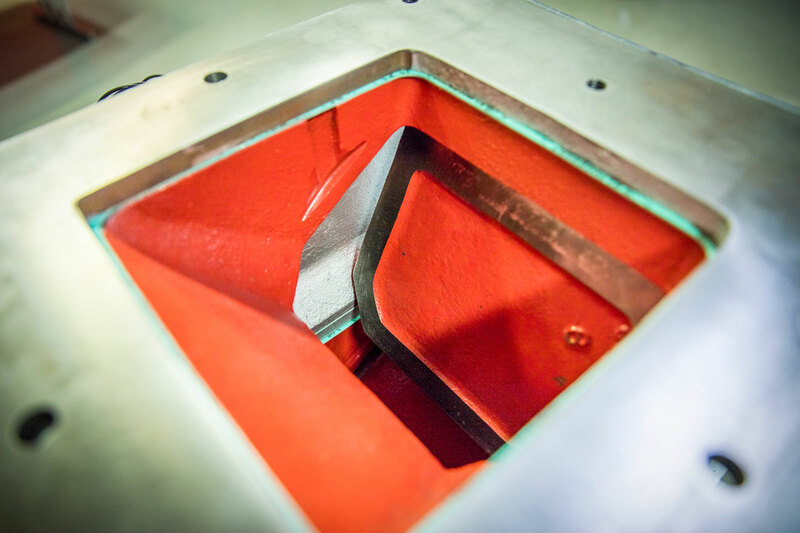 This is the first of several articles describing Customer Driven Manufacturing (CDM) and individual planning, execution and management elements of a complete operating approach. 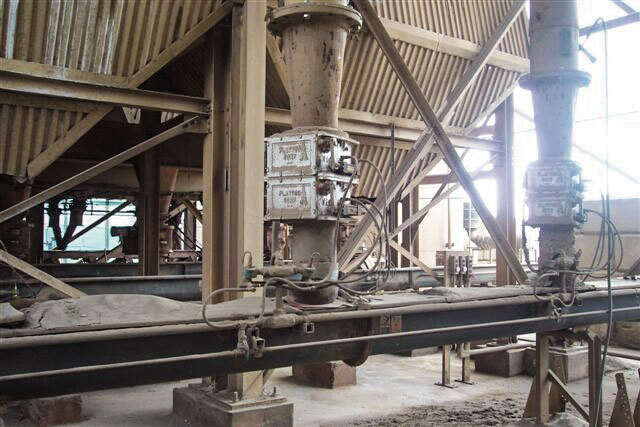 Our goal is to present a series of informative articles which will take the subject of pneumatic conveying, break it down into logical sections and present not just theory, but a practical approach to how and why things work and what to do when they don't. 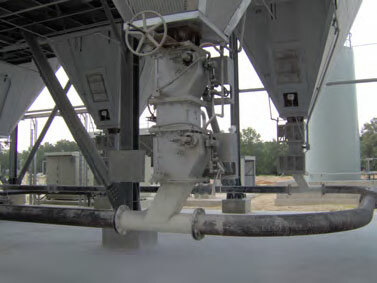 When a wood waste-to-electricity power plant began replacing rotary valves on their flyash baghouse in 2004, the facility realized a significant reduction in turbulence in the baghouse above the valves, an increase in bag life by many years and lower emissions. 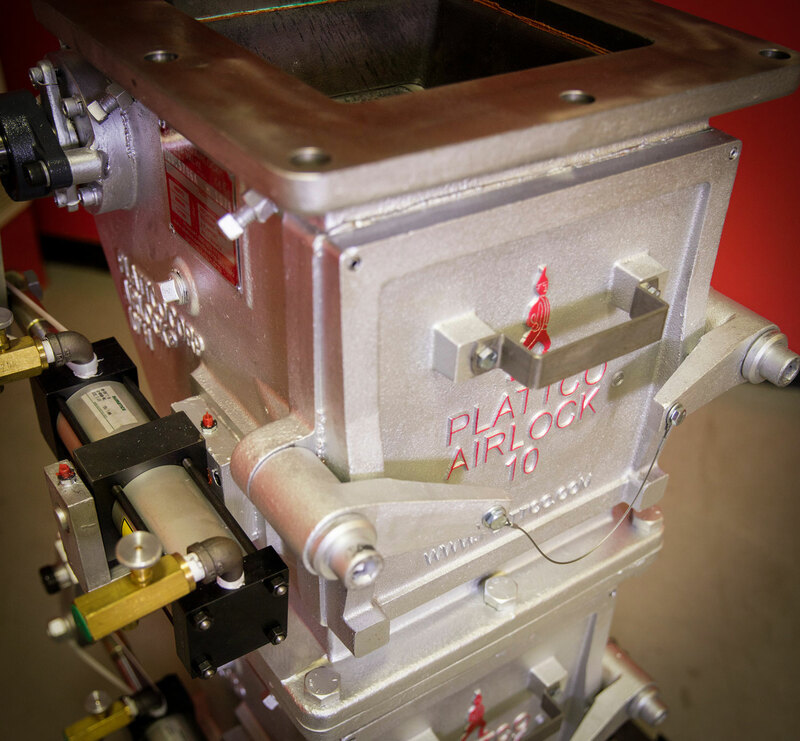 Our in-line maintenance feature coupled with our expert Field Service program will mean decades of like-new performance at peak operating efficiency.